Shinjuku is an attractive place with a large terminal station that provides access to various destinations. However, even though it is called Shinjuku station, each station or exit including Nishi-Shinjuku, Kabukicho, Shinjuku 3-chome and Shinjuku South Exit has its own features, which makes the city more attractive and interesting. Read our guide to the best nightlife in Shinjuku. 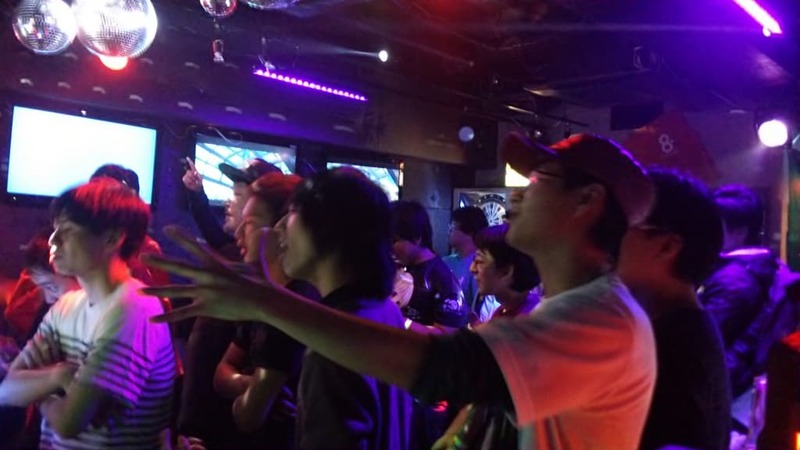 Shinjuku BUMP is the only DJ nightclub in Kabukicho that offers both dinner and dancing. 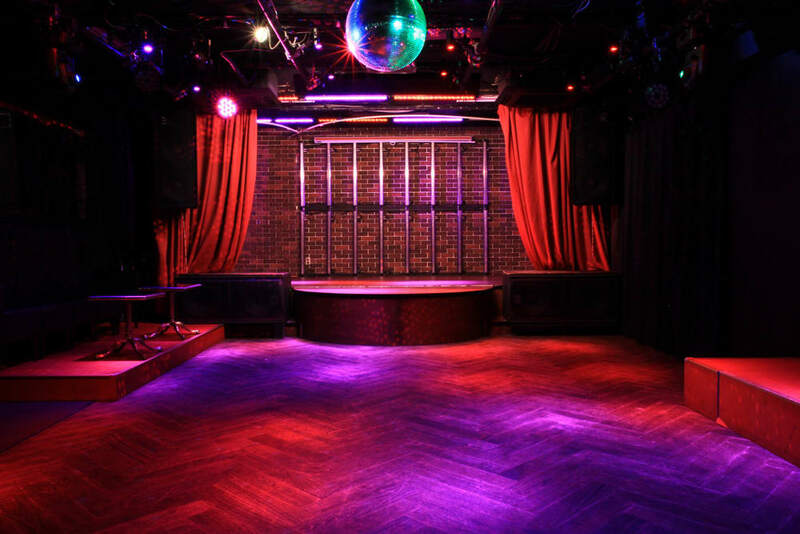 The nightclub has the latest equipment and sound system offering a broad range of music genres popular among younger people all over Tokyo including EDM, electronic, techno, rock, psych, anime, soul and funk. For this reason, a number of music events are held in this place. There is a DJ booth and bar counter where you can enjoy drinks and meals too. 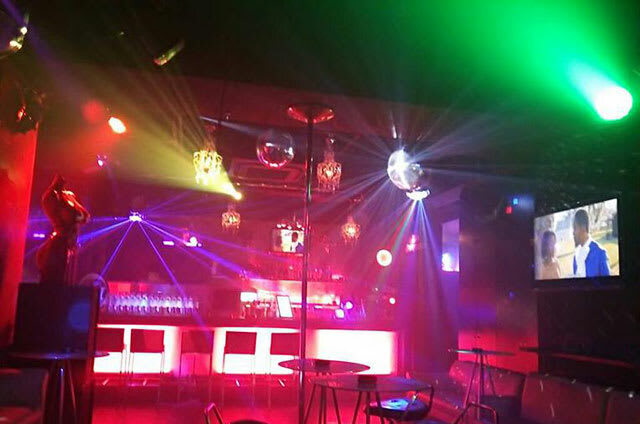 This is one of the largest gay bars in Shinjuku Nichome. AiSOTOPE LOUNGE hosts various events that allow anyone to enjoy regardless the sexuality. There are also events for party people to show off their most eccentric fashion styles. The name of the bar “AiSOTOPE” comes from the name of a chemical element“isotope.”Considering this bar as a chemical element, it was created with a hope to cause a chemical reaction and transmit its unique culture to many people. In recent years, the bar hosts various joint events in collaboration with organizations such as LGBT, HIV as well as environmental and animal rights groups to raise public awareness. PIT INN is a live house opened in 1965, located at the back of Isetan department store. It started as a coffee shop with Jazz background music, and later began to perform Jazz live. In 1992, the bar moved to the current location in Shinjuku Nichome. PIT INN is an unusual bar that has all the seats directly facing the stage, allowing the audience to enjoy the concert. The bar holds up to 90 seated and 200 standing. Live performance is mostly Jazz. Jazz concerts performed by Japanese and foreign artists are held almost every day. DECABAR Z located on Shinjuku Kuyakusho Street, is a cool and mysterious bar built with a concept of offering a space where anybody can play. The bar that looks almost like a big toy box in Shinjuku holds various events related to animation and other themed events. The bar offers a broad range of drinks including beer, vodka, gin, rum, shochu, malibu, tequila, jagermeister, absinthe, wine as well as the standard cocktails and over 30 kinds of original cocktails. Neo Masquerade opened in July 2011 in Shinjuku Nichome. It is a nightclub for “adults” that play different music depends on the day of the week such as 70’s soul, 80’s disco, 90’s R&B and house music. Enjoy variety of music such as rock, funk and dance. The club offers a large selection of drinks such as soft drinks, beer, gin, vodka, tequila and cassis based cocktails as well as wine. Charge is different depending on the day and event, but it is generally about 1,000 yen with a drink. 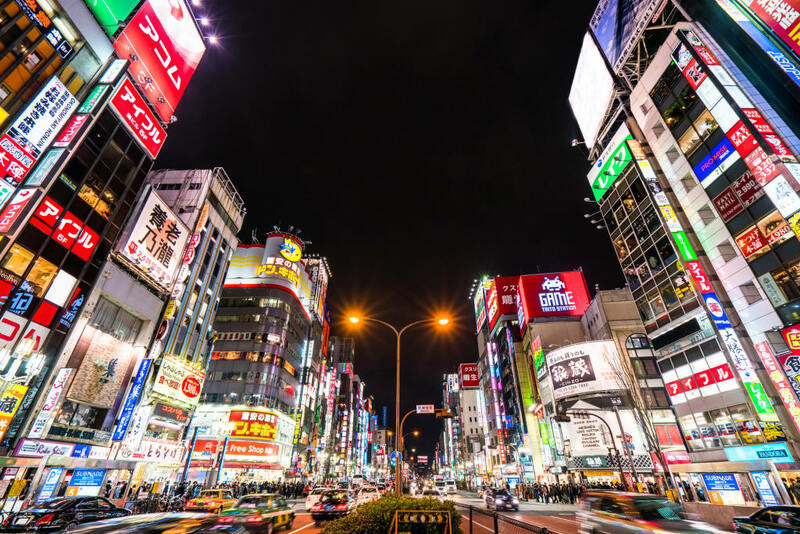 Whether day or night, Shinjuku is always full of people as Shinjuku is often referred to as the “Sleepless Town.” In fact, there are many places opened at night. Not only the karaoke box or bars, but host clubs and gay bars are packed with people. Stores like Bicqlo and Don quijote are opened 24 hours too. Another wonderful thing about Shinjuku is that you get to enjoy shopping anytime of the day. Why not go out to Shinjuku at night and enjoy all through the night? If You are Out to Shinjuku, Check this Tour too! If you want to further enjoy Shinjuku, one of the representative cities in Japan, join the Shinjuku bar hopping tour. The guide will take you to different Izakaya on the backstreets that do not appear in the guidebooks. It will surely be a fun experience! Check the detail of Tokyo Pub Crawl Tour.